Hi my name is Kass, I'm a massage therapist trained in clinical and therapeutic techniques for relaxation and injury recovery, as well as deep tissue, sports injury, pregnancy, and balancing. I provide intuitive bodywork and have several positive reviews. 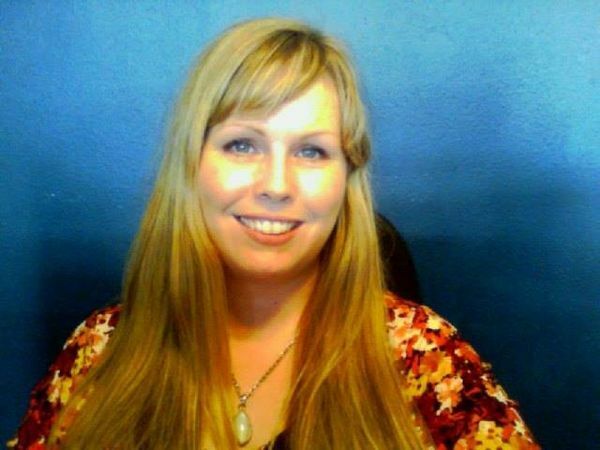 I trained at Clover Park Technical College, and have over 5 years of professional experience as a massage therapist, and over 10 years in the healing arts. My style of massage therapy is intuitive, and encompasses my background as a...More healer, intuitive, and medical/injury massage practitioner. I am available at Medicine River Center Monday through Friday, and Saturday by appointment. I accept Motor Vehicle Accident, Labor and Industries, and some insurance. I look forward to helping you exceed your wellness goals, feel relief, and enjoy the many benefits of the ancient art of massage. The Thai Yoga Massage I offer is a clothed session, and encompasses the theories of loving kindness, and is great for deeply releasing muscles, and is a clothed session. You are welcome to call with questions, walk-ins welcome.